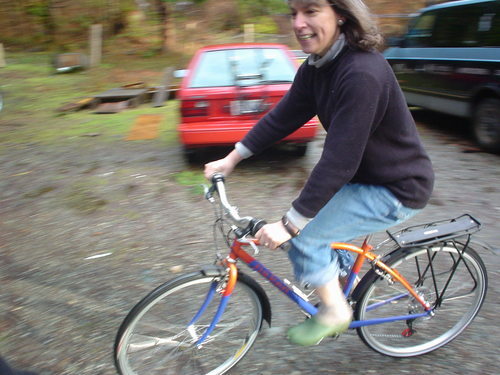 We are Naked Bicycles & Design, a multiple award winning custom bicycle manufacturer on Quadra Island, BC. Whether you want pure practicality or rolling works of art, each custom bicycle is built one at a time with love, logic and elbow grease. Get Naked. 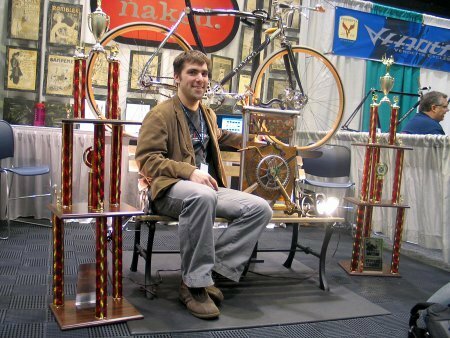 Sam Whittingham, founder, designer and builder for custom bicycle fabrication company, Naked Bicycles and Design, has been building custom frames for over a decade now. "The bicycle is the most amazing thing to me. I work with them and ride them every day and yet they never cease to amaze me. I love that with a few simple tools, I can create something that will take someone around a velodrome in only a few seconds or around the world at just the right speed." 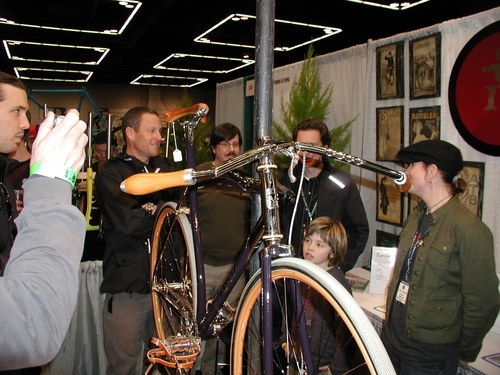 Over the past few years, we have been bringing home several awards from the world reknown North American Handmade Bicycle Show including Best in Show. For two years in a row, we have received the People's Choice award. 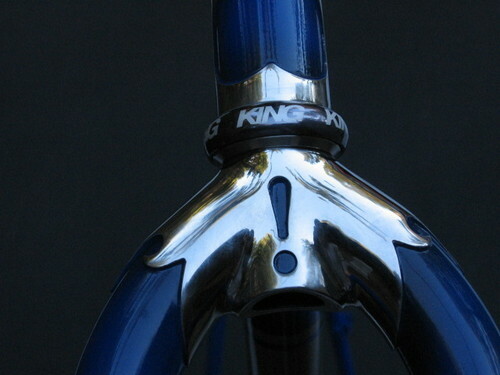 We love the simplicity of the bicycle in all its wonderful incantations. We do not believe that any type of bike is better than another, they all have there place the right one is the one that is right for you. If you are not sure, we would be happy to help you decide on the best option, even if it is not one of ours! 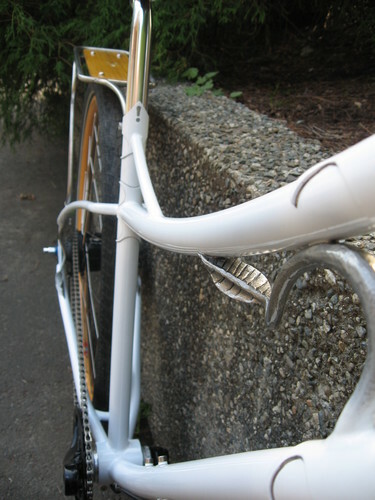 All forms of bicycle are considered. You are certainly welcome to make the trip out to Quadra Island and check out the shop. The kettle is on, the beer is brewing. Come on over, we'll go for a ride.